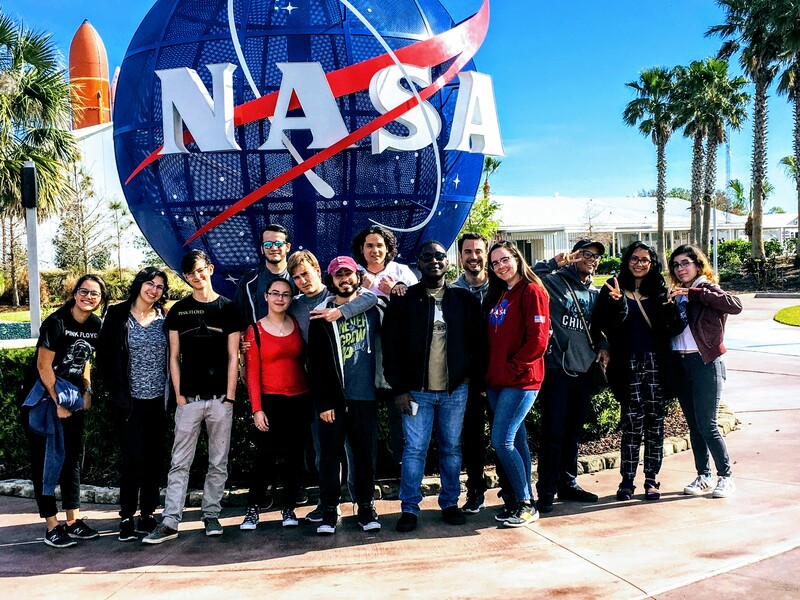 The Florida International University chapter of SPS has established a series of events that they categorize under the umbrella name “Physics Expo”. It is an opportunity for members to show children the thrill of physics with various demonstrations on several different occasions. They hold events during spring and summer breaks, and “Take Your Child to Work” day.